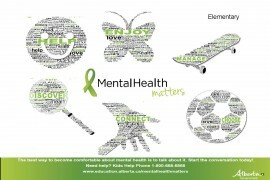 These resources are available to schools, daycares and community groups in Medicine Hat, Brooks & area at no charge. Kits and displays are designed for effortless implementation into classroom curriculum. To find a resource that will fit the needs of your classroom, click on one of the topics and begin your search. The Children’s Mental Health Learning Series provides caregivers, families and professionals with helpful information to increase knowledge and help support children and youth with mental health concerns. The kit includes two lesson plans, a relay race incorporating questions and tasks based on positive well-being, healthy eating and active living. Level Up is a free online resource that supports educators and program leaders in promoting positive mental health and overall well-being with children and youth ages 6-18. Understanding and promoting positive mental health in schools is a shared responsibility of parents, educators and community partners. 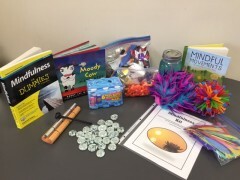 This kit is full of resources that will support mindfulness in the classroom. By practicing mindfulness techniques in the classroom you can help your students improve their abilities to pay attention, to calm down when they are upset, and to make better decisions. It also helps with emotional regulation and cognitive focus. 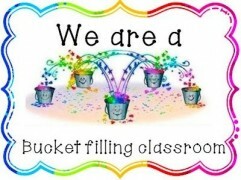 This kit also includes a lesson plan and resource guide to help support you with using the resources included. One Simple Act is a downloadable resource that provides teachers with the tools to have students personally commit to simple acts that protect the environment. Provides the tools and strategies needed to implement a successful program to help children develop social skills, gain physical fitness and to have fun. A great display for all students to learn how to recognize and cope with stress, the difference between negative and positive stress and the effects of long term stress. 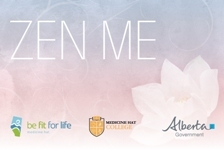 This Alberta Education 275-page resource provides an overview of character and citizenship education and offers a sample framework for building and sustaining a culture of character. Zen Me cards are a tool for wellness leaders that include self-coping strategies to manage stress, emotions, attention and energy levels.